Description Can you find paradise on Planet D? 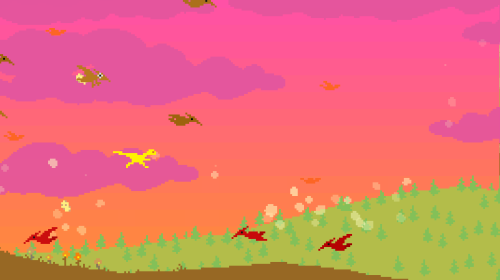 Find out in this new set of weird Dino Run challenges. Crazy Dinos only!